Synopsis: Young Herbie races his bike against Samantha. 1. 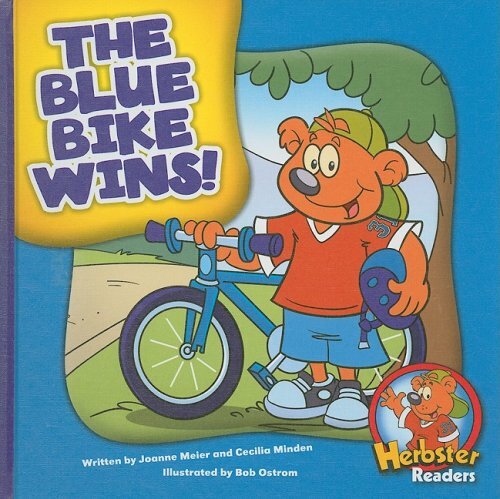 The Blue Bike Wins!